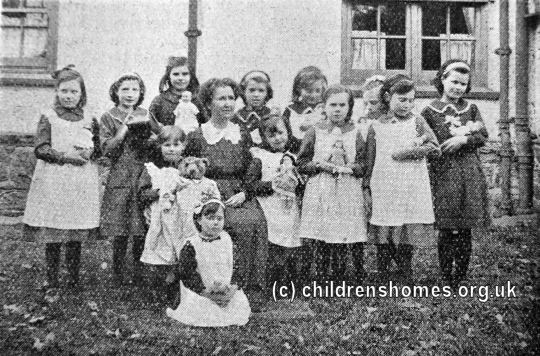 St Mark's Nursery Home for Girls was opened by the Waifs and Strays Society in 1893 at Sling, near Tregarth, Carnarvonshire. The Home's original premises, a cottage with just three rooms upstairs and three downstairs, accommodated just 6 girls aged from six months to five years. 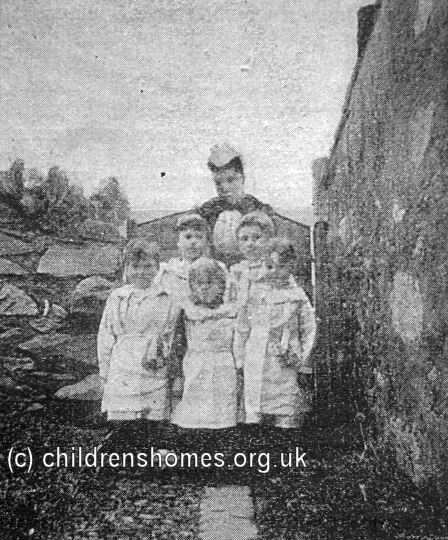 In December, 1896, the Home moved into a larger property near St Mary's Church, Tregarth, where it could house up to 12 girls aged from three to eleven. 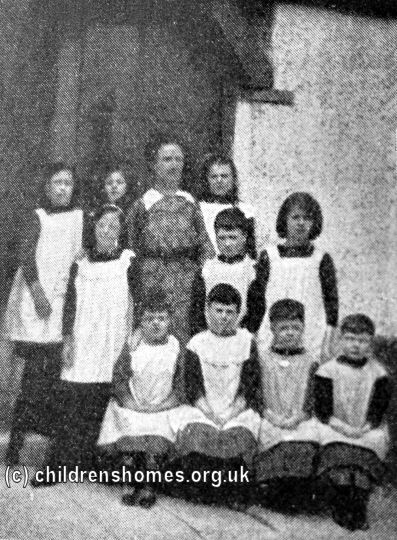 In 1898, the Home's name was changed to St Mark's Home for Girls. The Home was operated as a feeder home for the Society's St Mark's Home for Girls in Carnarvon. When girls at Tregarth reached the age of 11, they were transferred to the Carnarvon home to be trained for a future as domestic servants. The Tregarth home closed in 1921. The property is now a private residence. Former St Mark's Home for Girls, Tregarth.